According to Ogilvy, Maitimoe has helped build multinational brands and manage reputations within a broad range of industry sectors as well as across markets. 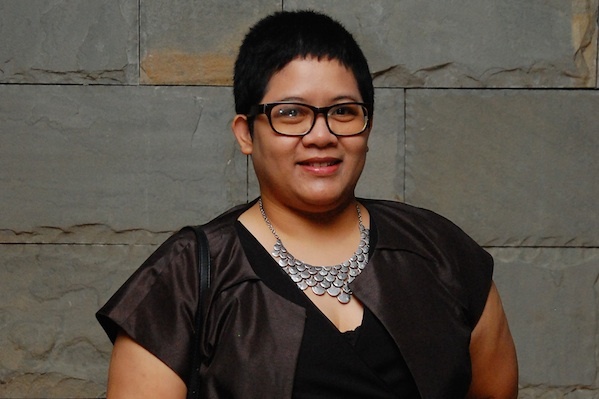 "I am pleased to have Misty as part of our family within Ogilvy Public Relations Indonesia," said Marianne Admardatine, managing director of Ogilvy Public Relations Indonesia. "We have enjoyed a consistent high growth these past years and have managed to increase our strength and width of business knowledge and want to continue to strengthen our senior talent and our skills. Misty will complement the seniors skills that we currently have." The company says Maitimoe’s new role will have her working closely with the managing director for the design and development of business and communication solutions on client campaigns as well as the agency’s own growth. Focusing on consumer, brand marketing communications and technology PR, she will also supervise all operations and strategies across the teams in Jakarta, Indonesia and provide senior counsel to local and regional clients on a breadth of communications strategies with key strengths.